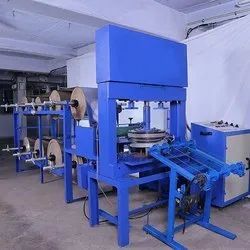 We are offering Ten Roll Fully Automatic Paper Plate Machine to our clients at best price. 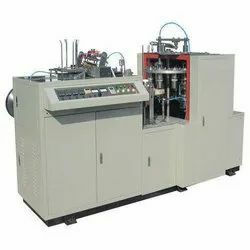 We are offering Disposable Paper Cup Making Machine to our clients. 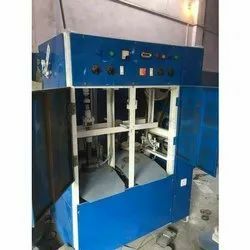 This machine is fully automatic. 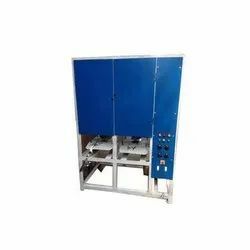 Because of our dexterous team of professionals, we are involved in providing a wide array of Fully Automatic Thermocol Plate Making Machine. 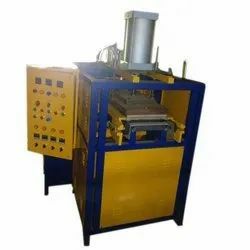 Looking for Disposable Paper Plate Machine ?